We collect trash that has been removed from beaches through volunteer community cleanups. This trash is then washed, sorted and prepared for the creation process. 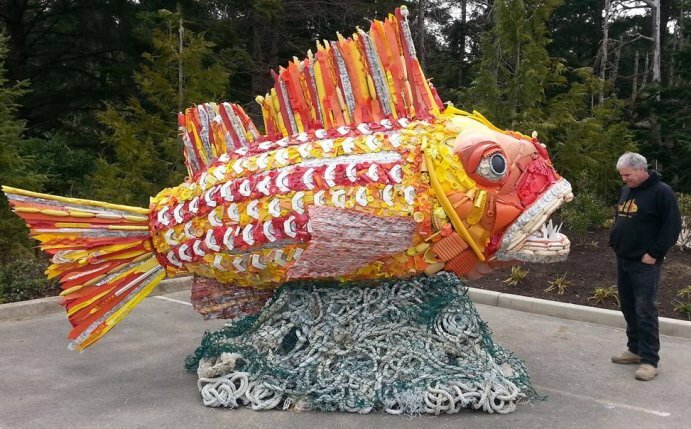 Each sculpture is designed and directed by a professional artist and then formed through a collaboration of Washed Ashore team members, volunteers and students. 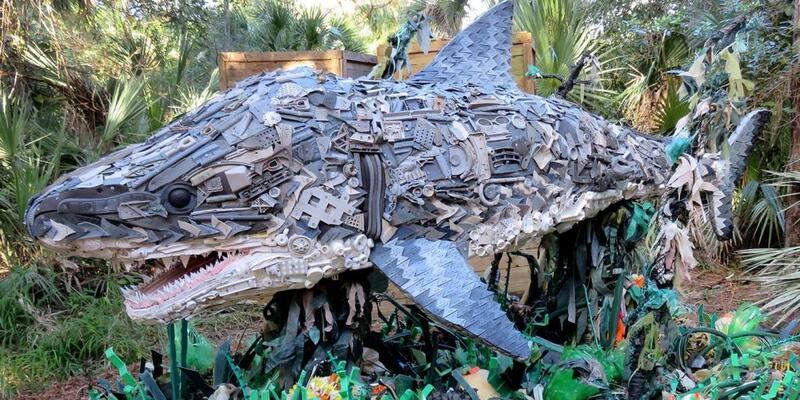 So far, over 38,000lbs of marine debris has been collected by 10,000+ volunteers. 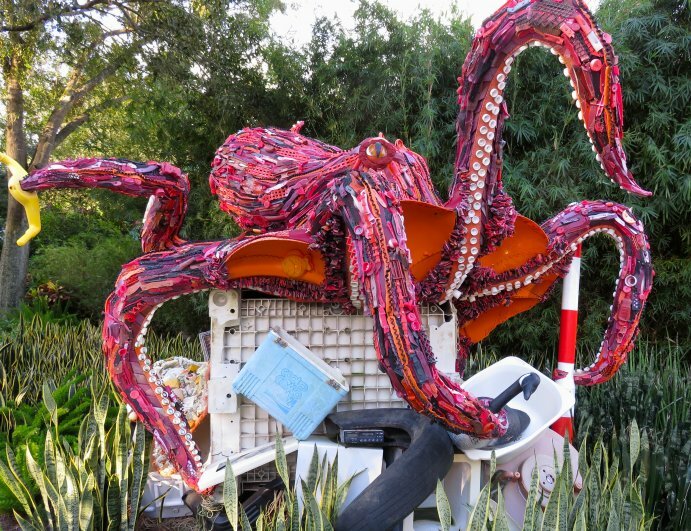 Washed Ashore, Art to Save the Sea, the vid above, is by Friends of the National Zoo, a dedicated non-profit partner of the Smithsonian’s National Zoo, who hosted 17 marine debris sculptures in a 2016 summer exhibition. Clean it Up: Every day can be a cleanup day by taking a bucket or bag with you on your next walk. Plan Ahead: Next time you go out to eat, bring your own take-out containers. Repurpose and Re-Use: Donate used items to thrift stores or recycling centers. Ditch the Plastic Bags: Bring your own reusable bag next time you shop. Leave No Trace! When you go to the beach, river, or any outdoor environment leave no trace that you were there. Pack it in, pack it out. 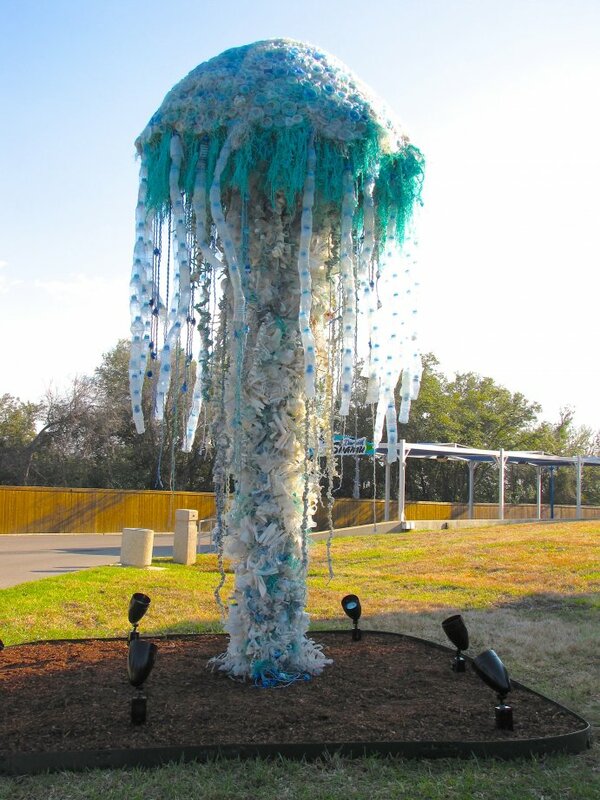 Plus, a video report from PBS NewsHour: Turning 315 billion pounds of plastic ocean pollution into sea-saving art. Check their site for current and future exhibitions around the United States. 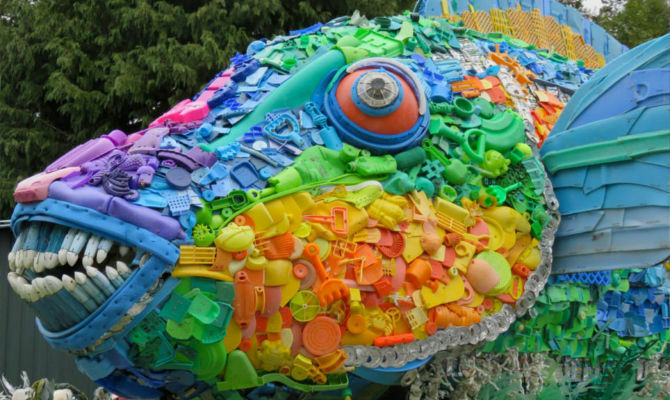 Next: Plastic Bottle Village, The Weather Artist, Zero Trash Town, One Plastic Beach, and more incredible recycling projects. 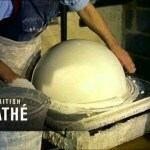 How do you turn rubbish into energy?